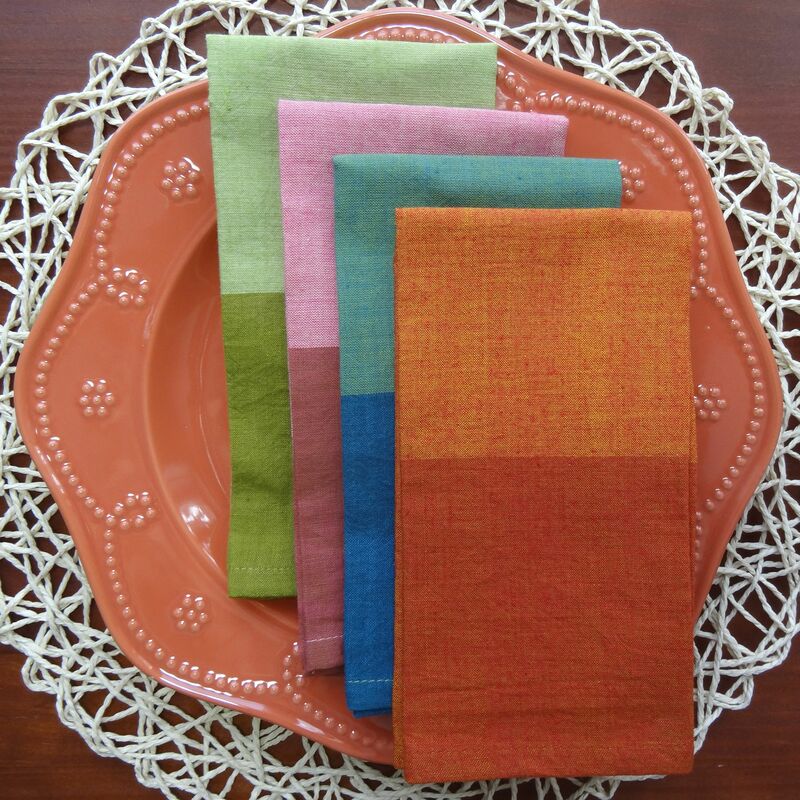 We could not resist the gorgeous colors of these beautiful napkins. 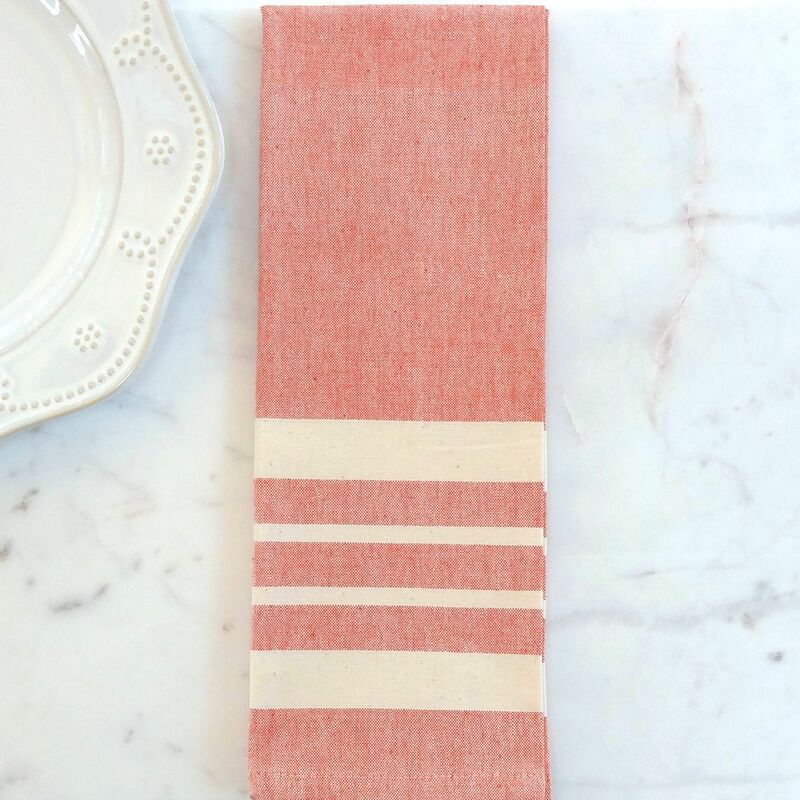 Made of a soft, light weight cotton, these napkins are an excellent choice for those looking to brighten up their table setting. 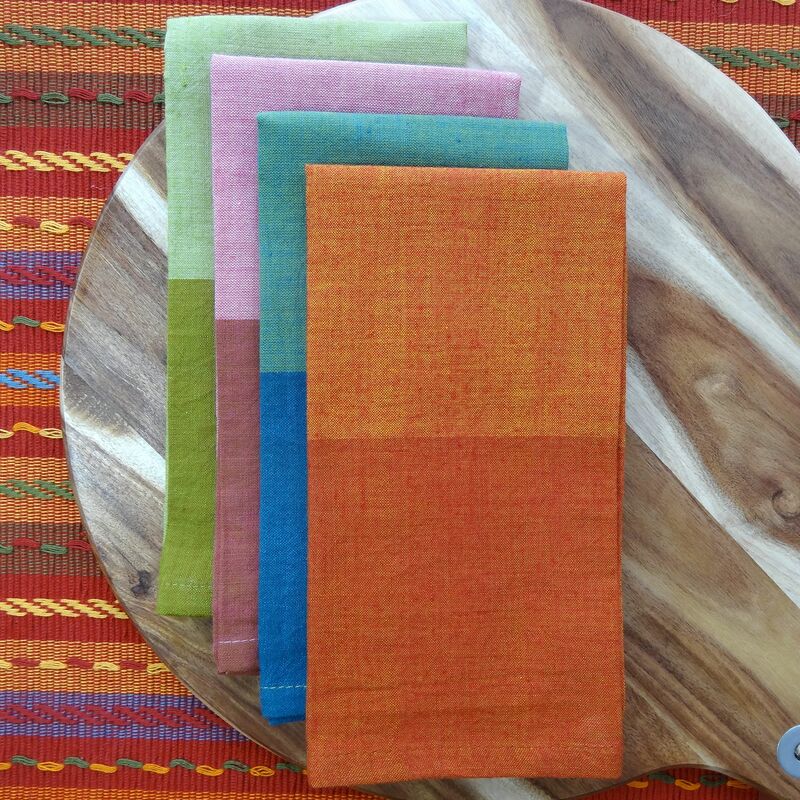 What makes these napkins extra special is that they are handwoven on bamboo looms by indigenous women in Northeast India. Certified Fair Trade, you can feel good about helping to support these hard-working and talented women. 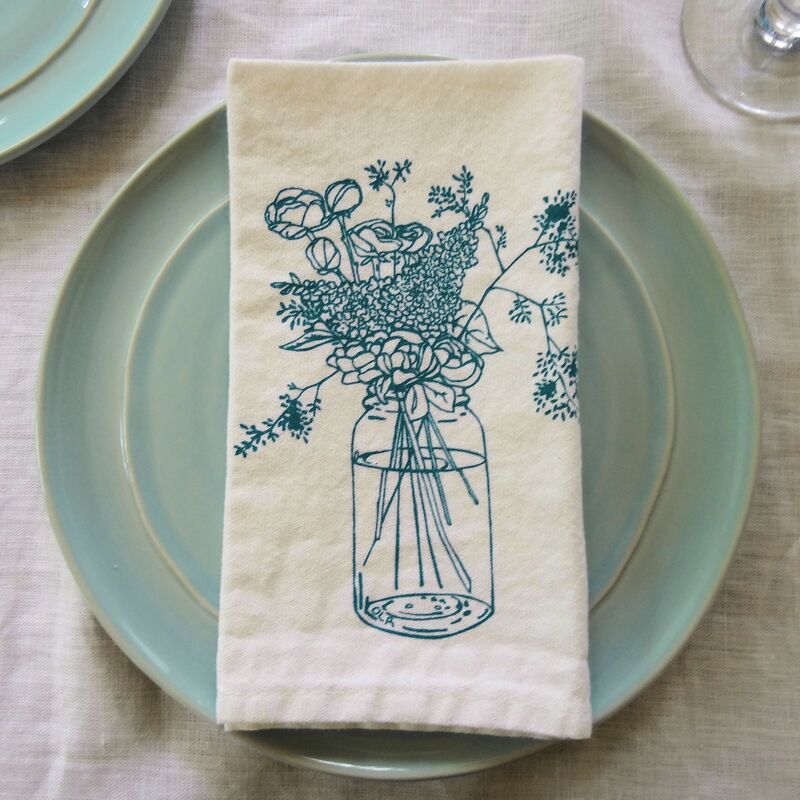 Perfect for everyday use and casual entertaining. 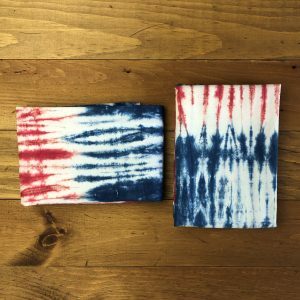 These napkins make a wonderful and unique gift for any occasion – birthdays, holidays, bridal shower, housewarming or a thoughtful hostess gift. Napkins are approximately 16″ x 16″. Set of 4. 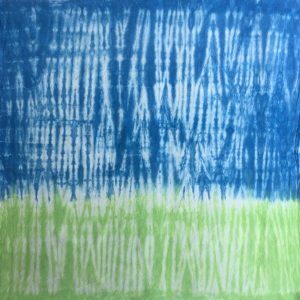 Made with 100% soft, light weight cotton and low impact dyes. Easy to care for. Machine washable in cold water. Line or tumble dry on low. Ironing optional. Hand crafted in India. Certified Fair Trade. 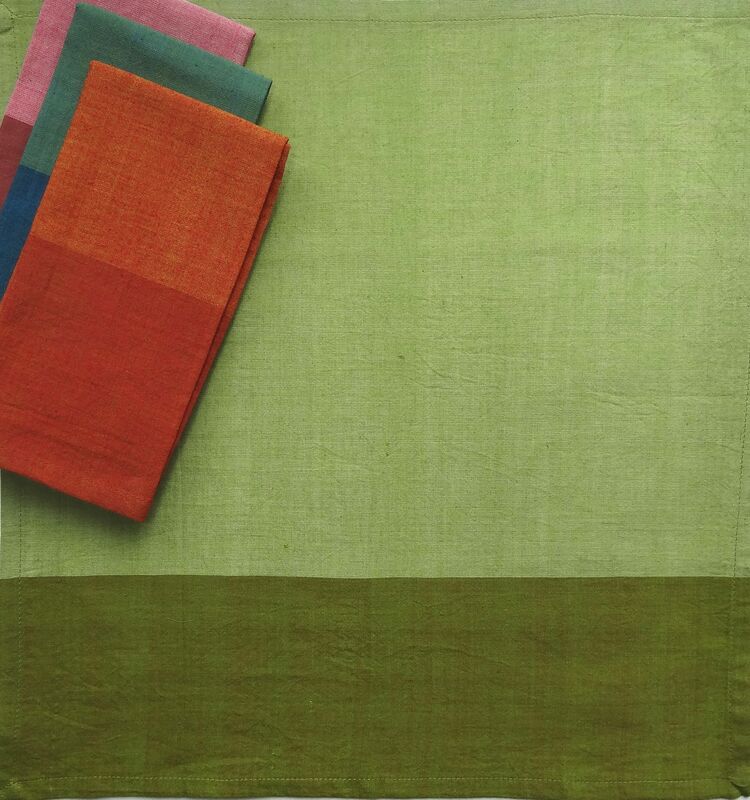 Sustainable Treads is committed to providing quality, environmentally friendly products that are hand-crafted by talented artisans in India. 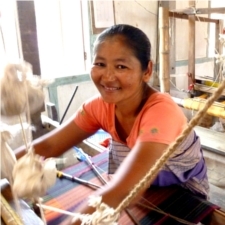 They develop long-term fair trade relationships with low-income artisan communities with an emphasis on artisan cooperatives employing marginalized women. “We aspire to provide these artisans access to fair wages, larger markets and secure, sustainable livelihoods”.